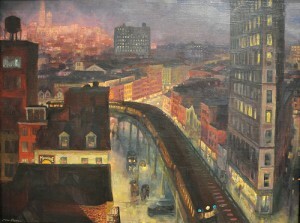 Bell reflects on the narratives of New York that shaped his work and our vision of the city @ The Millions. I arrived in New York in 1979, without a literary blueprint. I was a Southern boy, from rural Middle Tennessee (okay, by way of Princeton, I admit). My favorite writers at that time were Dostoevskyand Harry Crews. I didn’t know that a contemporary urban fiction existed. I saw New York at first through my own eyes. It was like Columbus “discovering” America: New York City was a wealth of material, ripe to be exploited, and as far as I knew, nobody else ever had.